Signco Kansas City Standard Retractable Banners are the perfect balance between price and quality. 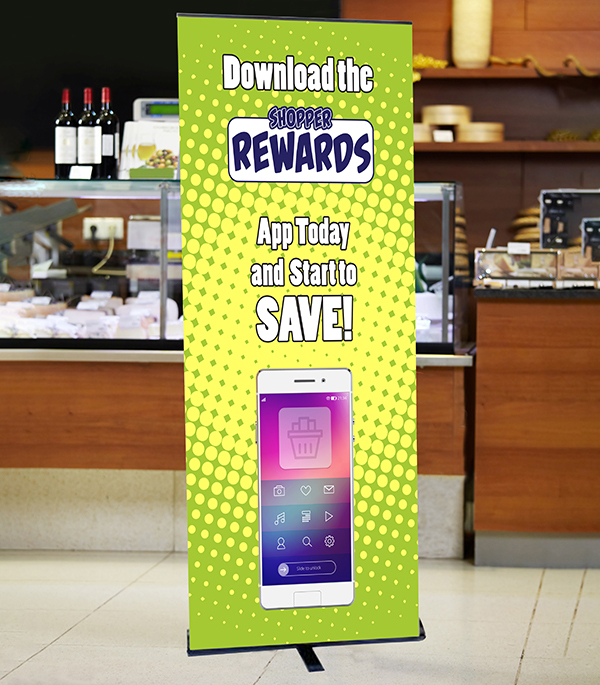 Standard retractable banners are perfect for in-store displays, seasonal promotions, office informational signs, trade shows, and special events. The Orient 1 is a simplistic and elegantly designed retractable banner stand. The Orient 2 is a double sided retractable banner stand. With a dual retractor mechanism, allowing two custom graphics back to back.